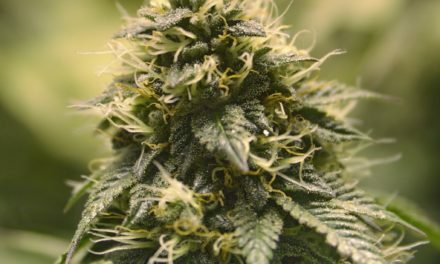 It’s not hard to see that weed has gained mainstream popularity. 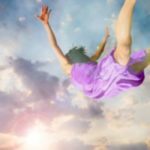 While your parents probably smoked a joint in their day, it wasn’t widely accepted nor legal. 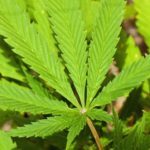 In modern culture, weed is now viewed as medicinal, and millions of people are rolling blunts in the United States alone. 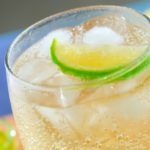 With this increase in popularity, those that create glassware have started broadening their horizons, and the subgroup of millennials that they’ve started focusing on might surprise you. One word: Nerds. 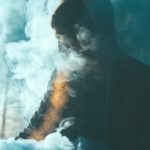 In this article, we’ll explore different bongs, pipes, and dab rigs for those of us that like to geek-out while we smoke-out. This may be the droid you’re looking for. 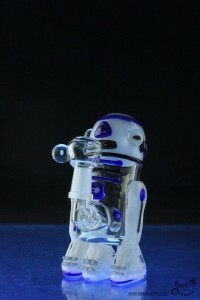 Made of both clear and colored glass, this rig resembles everyone’s favorite astromech droid. The top of his head doubles as a mouthpiece, and the body has a slight reclining style, much like the actual character. His arms, legs, and head are worked with white, blue, and black glass detailing, and the body is made from mostly clear glass, so you can still see inside. Featured within the inner chamber is an inline percolator, and included with the 10mm male joint is a glass female dome! entirety, including soda bottles, pizza, and two of the beloved turtles. There’s also a glass concentrate dish shed (it like a sewer grate!) that comes standard with each edition, and your own personal 14.5mm female dome and nail. 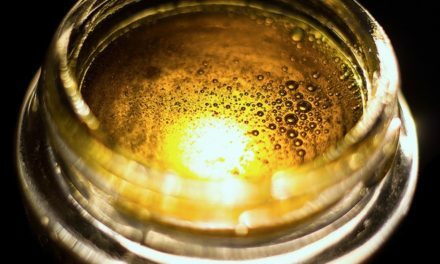 The rig also has a five slitted disc perc right before the base to serve you that airy, bubbly rip. If you spent long car rides with a GameBoy in hand and little Pocket Monsters battling it out, this themed rig is definitely something to say up your cash for. 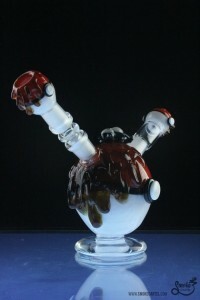 This piece features a lazy, snoring pocket monster directly on top of the pipe’s body, with a honey-dripped PokeBall on top of the inline perc. The sidecar neck makes for convenient and easy use. Smoke me up, Scotty! 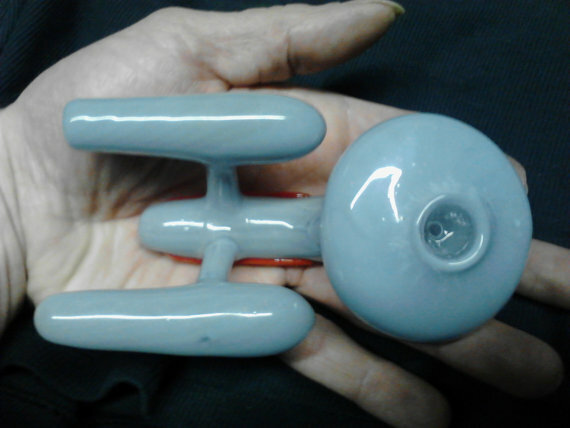 The mini-Enterprise pipe measures 4 and a half inches in length and 2 and a half inches in width. At about 2 inches in height, it fits snugly into one’s hands and is pretty durable. It’s made of 7 different pieces and comes with a 2-stage welding process that makes the pipe extremely durable. You would have to smoke through the port nacelle (left engine) and the red stripes are designed in such a manner that they increase your grip while holding it. 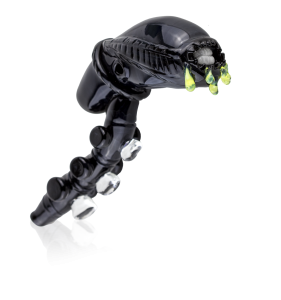 This amazing Alien themed hand pipe features glow-in-the-dark teeth, green slyme drips, and an glass opal in the middle clear nub. It’s must-have for any fans of the Alien franchise. It’s made of high grade borosilicate glass, has a deep bowl, and an incredibly detailed design. Not only that, but it’s just the right size to slip into your pocket! Don’t worry, this little guy won’t explode in your hand. 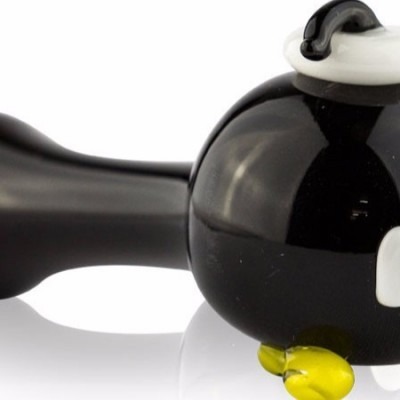 This hand pipe is the bomb! Literally! Themed after the cute bombs in Mario this cute little guy can stand on his own. Flip him over and pack him with your favorite tobacco in his deep bowl! One of the best perks, however, is the fact that it’s made with one of the highest-grade scientific glasses around. 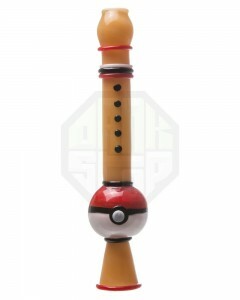 Unlike the actual PokeFlute, this worked chillum might make you drowsy instead of wide awake. This makes the perfect gift for any Pokemon fan. The thick glass assures long durability, and its small size means you can take it with you on-the-go. 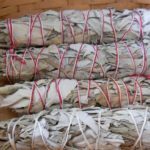 Most users find that its hits are pretty hard, and it definitely gets the job done.